As a shop floor owner or decision maker, you may have heard a lot about machine monitoring lately. What exactly does it mean to you? Breaking it down to simple terms, you can see what your machines are doing, in real-time, with unattended machine event monitoring. Think of it as you would a Smart Watch, or when you plug a reader into the diagnostic of your car for most insurance companies, or even having a radon/gas/smoke detector for your home. Just as these devices will help you make decisions on how to live and drive better, machine monitoring will help you make more informed decisions for your shop floor. If you grapple with downtime on a regular basis, just imagine getting Emails and text messages sent to you when there are production issues on your shop floor. You can keep track of uptime and downtime via OEE data reported to you via easy to read dashboards, charts, and more. You will also be better acquainted with your cycle time, idle time, setup, good and low overrides that might be occurring.. Many shops may want to avoid machine monitoring because they view it as a punishment towards their workers – as if they do not trust them. If anything, this is a reward for the machinists, programmers and engineers on your shop floor by communicating if there are issues or goals that cannot be met! Everyone becomes accountable and proactive versus reactive. Instead of manually tracking data and figuring out why there are shop floor issues, these systems put in place can allow for better processes. Your workers have more time to do what they do best, instead of babysitting machines, and they may even have time to explore their unknown potential towards helping your organization thrive. There are many software choices using manufacturing data collect solutions that will aid you in improving your bottom line and utilization of machine tools. There are also many hardware tools you can use on your shop floor to help in the machine monitoring process – they can also help to avoid expensive memory upgrades and stop relying on old media, such as floppy discs. On that note, have you also heard of MTConnect? This open, royalty free factory floor communication standard is universal and embraced by shop floor factories. Compare it to Bluetooth technology – it’s an open channel of communication that allows for plug-and-play connectivity of your shop floor devices, equipment and systems. Using the protocol can help you collect and process data from the machines. There are pieces of hardware coming onto the market that are being built specifically with MTConnect in mind. They will allow for older, legacy equipment to speak to the latest applications and communicate on the same level as newer machines. You can only improve what you measure, and seemingly small measures like this will help bring a bigger Manufacturing boom to America! 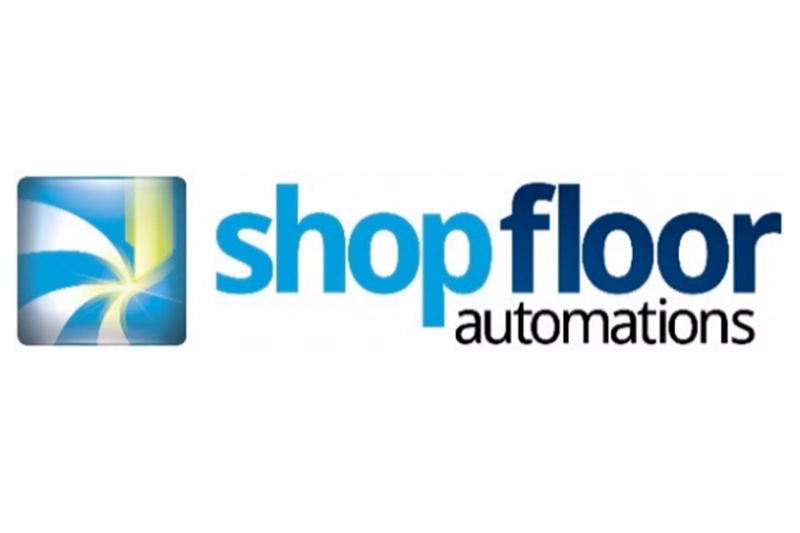 About Shop Floor Automations, Inc.
For more information on Machine Monitoring and MTConnect, visit ShopFloorAutomations.com.